Using The Happiness Planner Alongside their App? Written by: Jessica Underwood, Owner and Editor The Paper Review I know, I know. 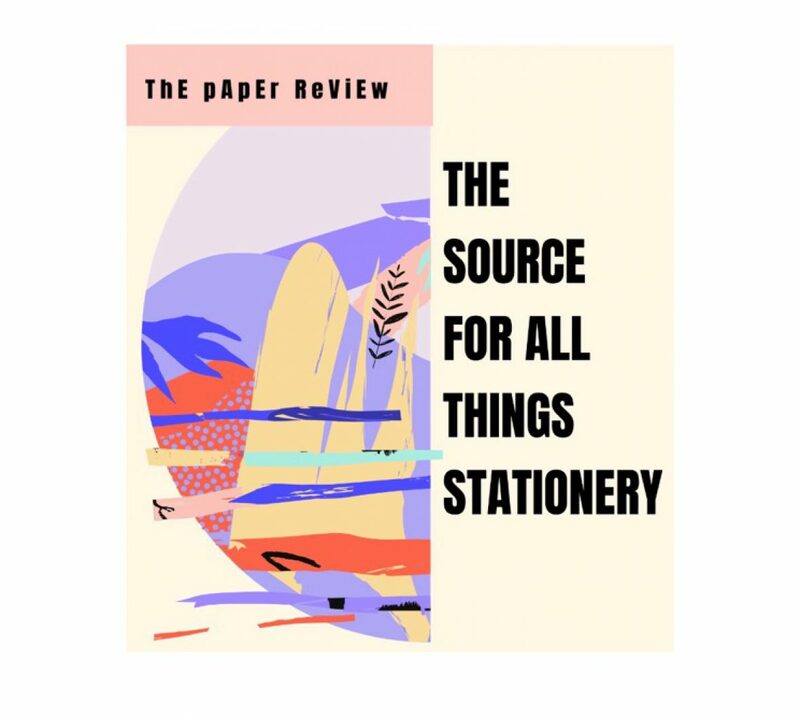 A company that raves about using paper products and physical goods writing about an app? Yes! If you’ve been up to date with the blogs on our site, you’ve seen all the talk about The Peony Planner. Well today, we are bringing… Continue reading Using The Happiness Planner Alongside their App? Enter your email address to follow this blog and receive notifications of new posts and YouTube videos by email.